Operation Hours: 24 hours every day of the year. Please show your prepaid receipt from SimpleAirportParking.com upon arrival to park. Free shuttle service 24 hours a day. Shuttles run every 30 minutes on the hour and half hour and every 15 minutes from 5 a.m. - 9 a.m. Please arrive to check in at least 25 minutes prior to the shuttle's departure time. 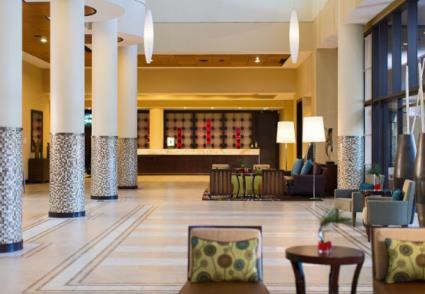 Upon return to MCO, call the hotel at 407-851-9000 for shuttle pickup. 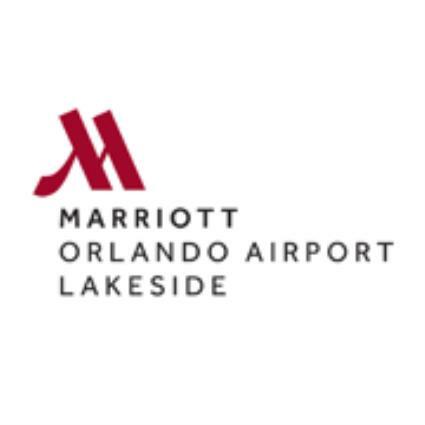 Save money over parking at MCO by taking the opportunity to park close by at the Orlando Airport Marriott Lakeside! Assistance with your luggage, valet parking, free shuttles directly to your terminal....take the stress out of airport parking. 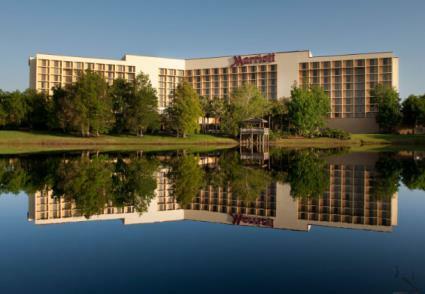 Allow the Marriott Lakeside to assist you!